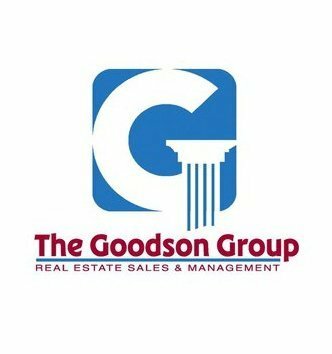 NOTE: YOU HAVE EXACTLY ONE YEAR FROM THE DATE OF YOUR FIRST CLASS TO COMPLETE ALL OF THE ABOVE COURSES AND PASS THE BO GOODSON REAL ESTATE SCHOOL EXAM. UPON PASSING OUR TEST YOU WILL THEN BE ISSUED A COURSE COMPLETION CERTIFICATE WHICH YOU WILL THEN HAVE SIX MONTHS FROM THE DATE OF COMPLETION TO TAKE AND PASS THE STATE EXAM. The Real Estate Salesperson's Pre-License Course is an intensive 60-hour course taught by Bo Goodson. The object of this course is to prepare a student ,over a 20-week time period, to prepare for the state exam with the confidence that they have received thorough and competent instruction. Our goal is for students to not only pass the exam but also to have a general working knowledge of the real estate business. Cost of the course is $375 , including books. - Cancellation may be necessary from time to time due to Bo being out of town teaching or holidays.